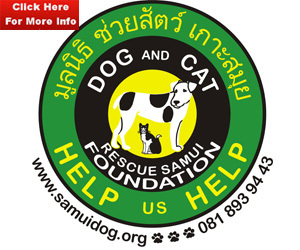 Police are investigating the fatal crash that had claimed the life of a 55-year-old Filipino cyclist during a long distance rally in Chachoengsao’s Ban Pho district on Tuesday (Oct 23). 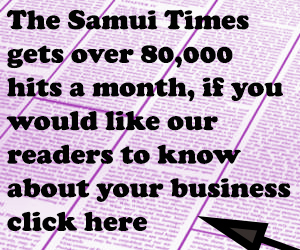 It was reported that a van jumped a red light and crashed into cyclist Russel Perez at Hua Noen intersection on Sirisothorn Road at 1.30am on Tuesday as Perez was making a right turn at the traffic lights. 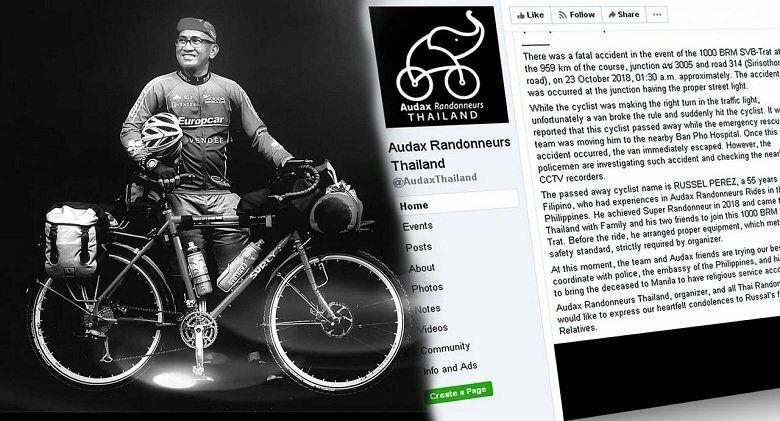 The cyclist was only 50km from the finish line in the 1,000 BRM Suvarnabhumi Airport-Trat rally, said the Audax Randonneurs Thailand fan page on Wednesday. The van drove off to the right after the crash, while Perez was taken to Ban Pho Hospital, where he was pronounced dead. 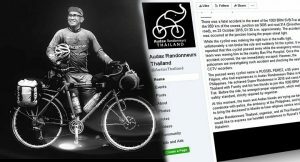 Perez, who had joined the Audax Randonneurs Rides in the Philippines and achieved Super Randonneur in 2018, came to Thailand with his family and two friends to join the ride. The event organiser said the cyclist had the proper equipment, which met the required safety standards for night cycling. The organisers offered their condolences to Perez’s family.